The Countdown to Success this Christmas – Our Secret Slimmers share their weight loss victories just in time for the Festivities! Lets take a step back and think about a time a few months ago..
After Halloween is over the Christmas chaos soon starts easing in (if not before!). Its during this time we start to think about all that Christmas entails, fancy events, work do’s, parties and of course seeing that group of relatives you haven’t seen since this time last year. The initial fear starts to creep in as everyone wants to look their best during the festive period. Simple things like ‘what outfit to wear?’ can soon become ‘does it still fit?’ and the worry can overwhelm you even though you know it is still months away. This feeling comes around year after year but the key to successfully getting through it and most importantly enjoying the festive period is the time is still available to make the change. We have so many customers who grasped this idea with both hands and made the countdown to Christmas a successful one. The realisation that all of these events are ahead can spur someone on if they are already in the right mindset. Getting caught up with worry will not get you the results you want and it will only be a short term feeling. By undergoing a weight loss plan the results are long term and you will be reaping the benefits long after the goal is reached. 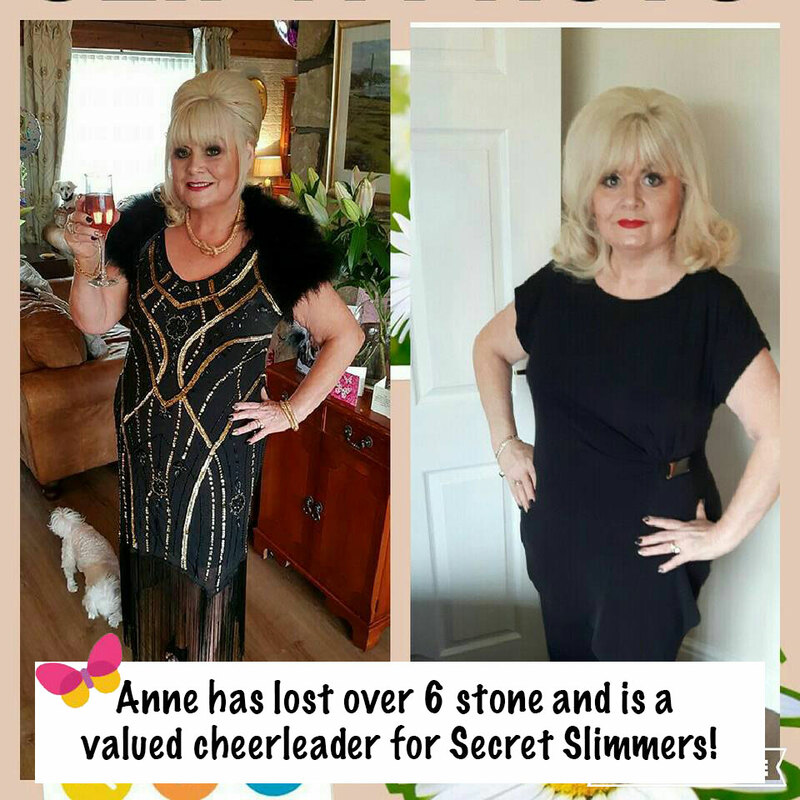 Over the past few weeks our Secret Slimmers have been working really hard to get themselves ready for the festive period. For some it has been an ongoing journey throughout the year and for others it has simply been a 4-6 week rejuvenating mission to feel fab for Christmas day. To help we launched a ‘Drop a dress size for Santa’ Challenge which helped motivate customers morning and night to stay on track for the festive time ahead! If you are new to the plan or have pre-bought your packs to start in January use these snippets of inspiration to help you on your way. 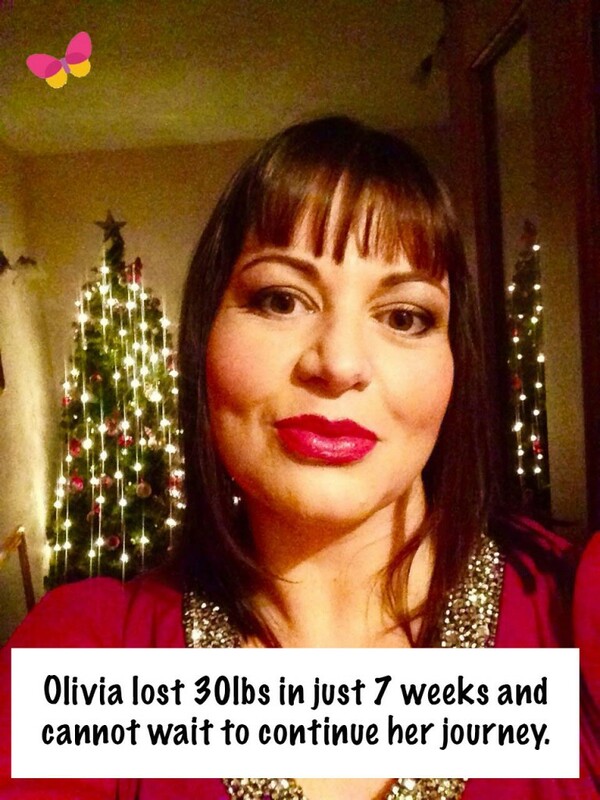 Remember the Secret Slimmers community is full of people who are on the same journey as you. Yes you will all be at different stages but that only means that whatever day you are on they have been there too and whatever day they are on you will reach. Make 2017 the year you took the first step onto your path of transformation success. Only you can make the change so start today and make this your year for change. 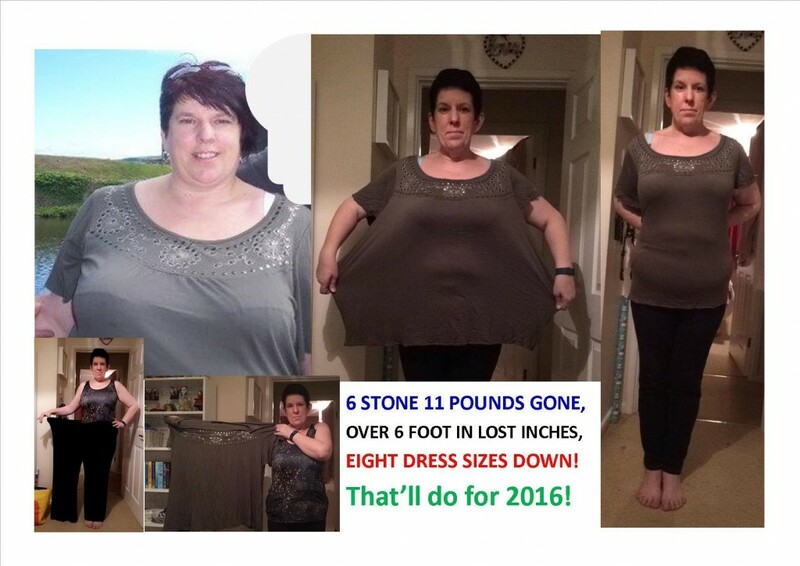 ← Secret Slimmer Diaries 2016 – ‘From 22 stone to 10 stone*’ seeing is believing! Debbie’s story.